Tip top carpet and upholstery cleaning service at a very reasonable price! 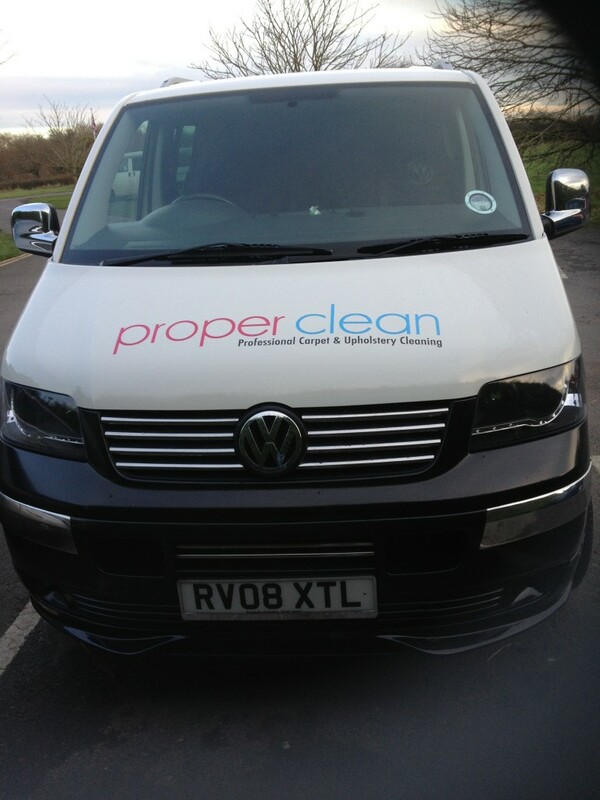 A selection of services that Proper clean can offer you. If you need help with any aspect of our services, please give us a call. Take a look at how we do what we do, and make your carpets, curtains & more stay fresh for longer. We are a proud member of TACCA, click the picture below for further information. “Jamie fitted the job in, to go in after the cleaners in a very dirty rental property. Once again, he did a fantastic job. I have used his services a few times now and wouldn’t go anywhere else. 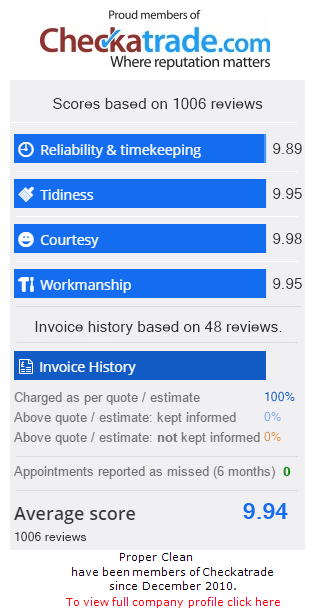 “This is the 3rd time I have used Proper Clean and knew from past experience, I would be receiving a tip top service at a very reasonable price. They didn’t disappoint. Jamie and Andy, 2 really lovely men, arrived on time and did an absolutely superb job. “Very professional job done by James. Very pleased with the results. In my previous house I used a domestic cleaning device and the results were always disappointing. Never again. The results with Proper Clean’s professional equipment are outstanding as is James’ workmanship. “Excellent – very reliable in coming in to sort out a poor job by another carpet cleaner (not a Checkatrade member) – shampoo resin was left in carpets of a 4-bed house that dried with dirt to leave carpets very tufty and shabby looking. 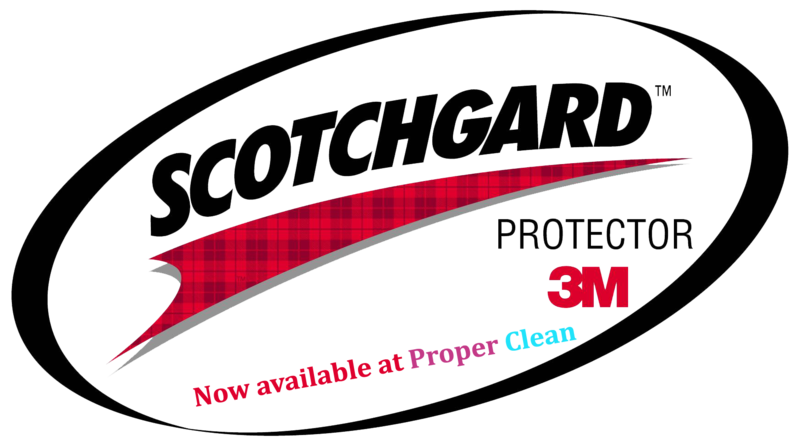 Proper Clean offers you satisfaction guaranteed. We take great pride in our customer service. In the extremely rare occasion that you are not completely happy with the clean, we will redo it FREE of charge. Keep in touch with our news & offers.